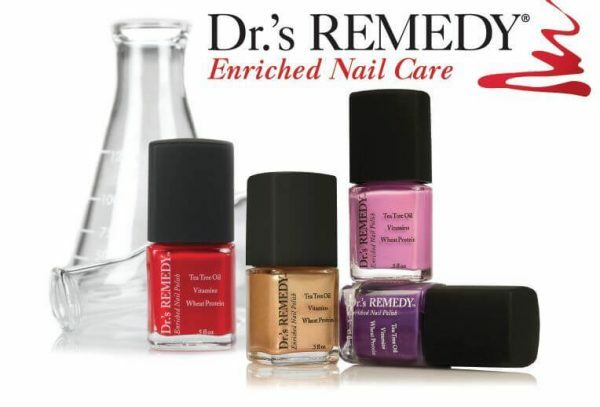 Dr.’s Remedy nail care polish collection was founded by two podiatric surgeons. 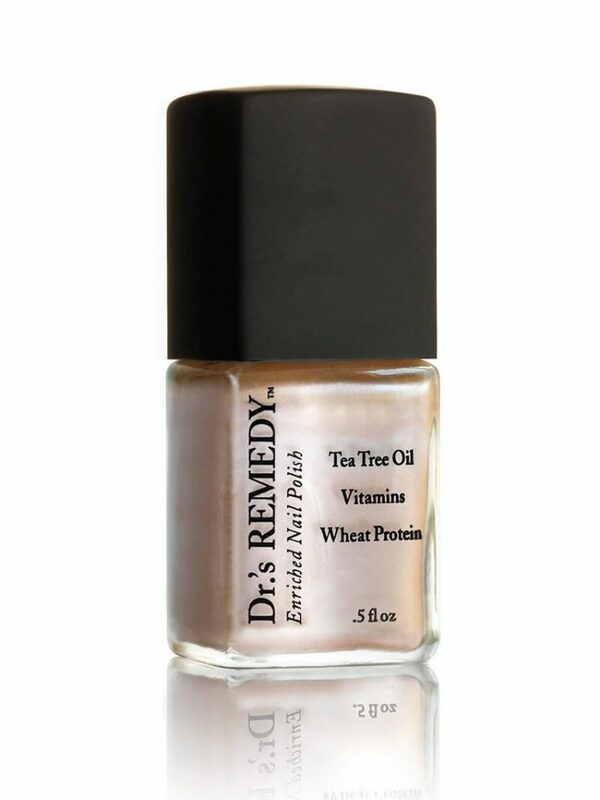 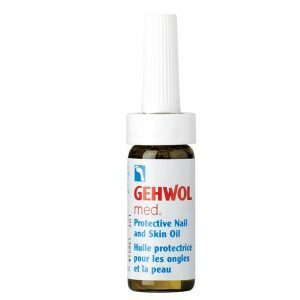 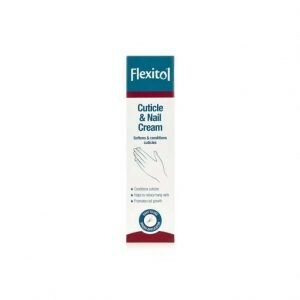 It is a leading collection of natural, nourishing nail polishes to nourish nails and help improve discoloured nails. 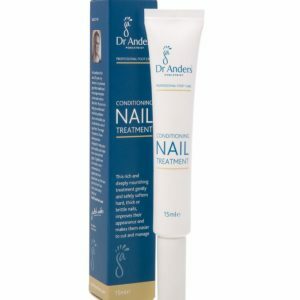 Each product contains a blend of natural, non-toxic, organic and antiseptic ingredients which are not found in traditional polishes, including wheat protein, tea tree oil, garlic bulb extract and lavender, as well as vitamins C and E. 8-free nail polish with no formaldehyde, toluene and other harsh chemicals. 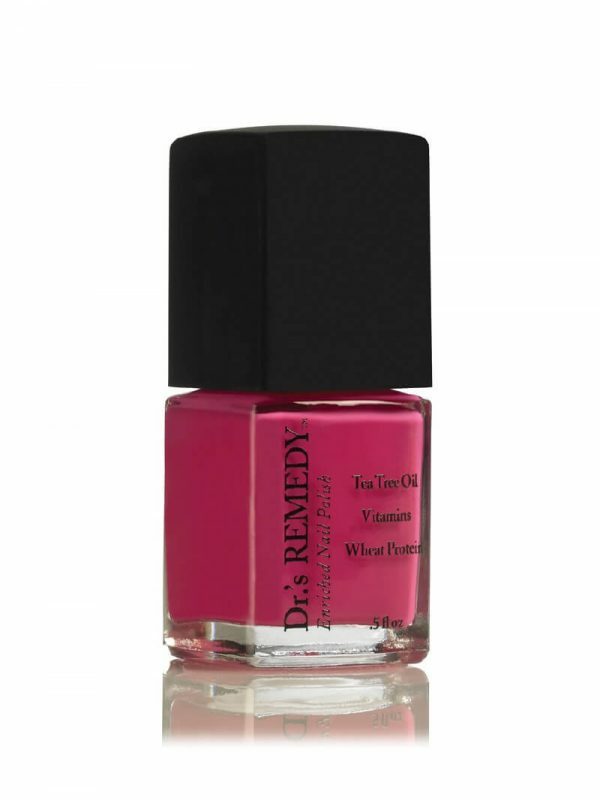 Dr.’s Remedy is vegan friendly and contains a range of organic ingredients in the special formulation.